2013/03/24 23:47:28 Output 1 enabled! 2013/03/24 23:47:39 Output 1 disabled! 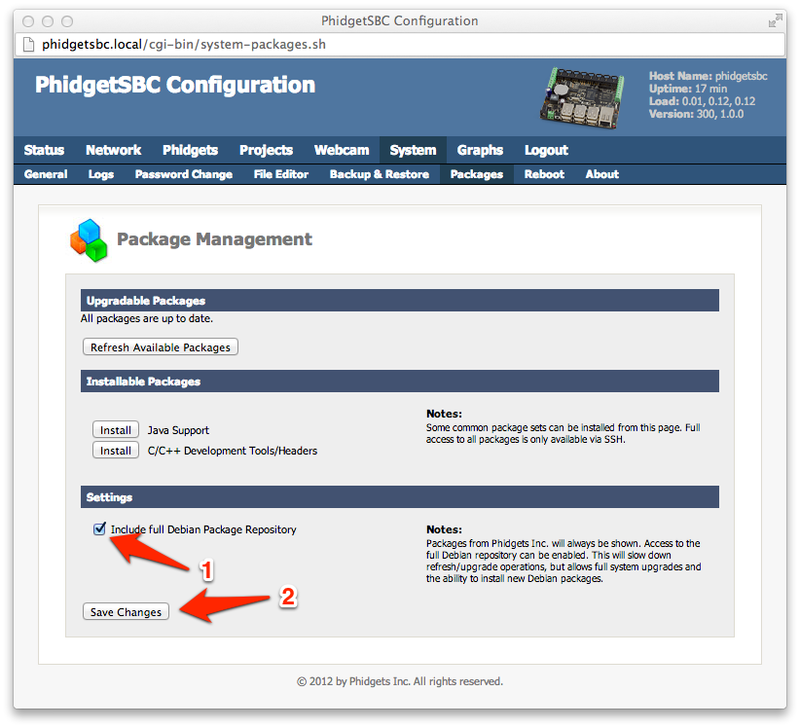 And just like that, phidgets in go on the PhidgetSBC3.